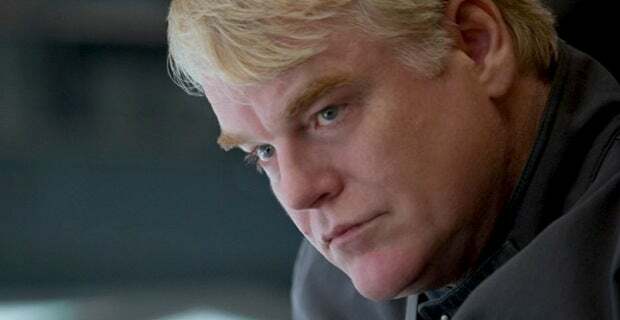 In a story that contradicts earlier reports, it's come out that The Hunger Games: Mockingjay director Francis Lawrence refused to render a digital Philip Seymour Hoffman to complete the actor's scripted scenes after his untimely death. You can see Lawrence discussing the decision in a video from The Huffington Post. “He had two scenes with dialogue that were left and we decided we didn't want to try any digital trickery with him, so we rewrote his scenes and gave the dialogue to other actors,” Lawrence said. He also talked about the process of helping the cast and crew cope with the loss of Hoffman. “I just think to try to fake a Philip Seymour Hoffman performance would have been catastrophic and I would never want to do that,” he added. The Hunger Games: Mockingjay Part 1 is in theaters Friday.